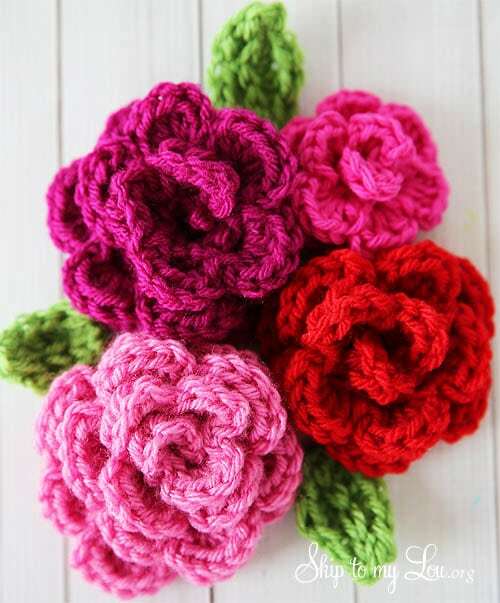 How to Make Crochet Flowers - Put a Little Love on Your Hook! 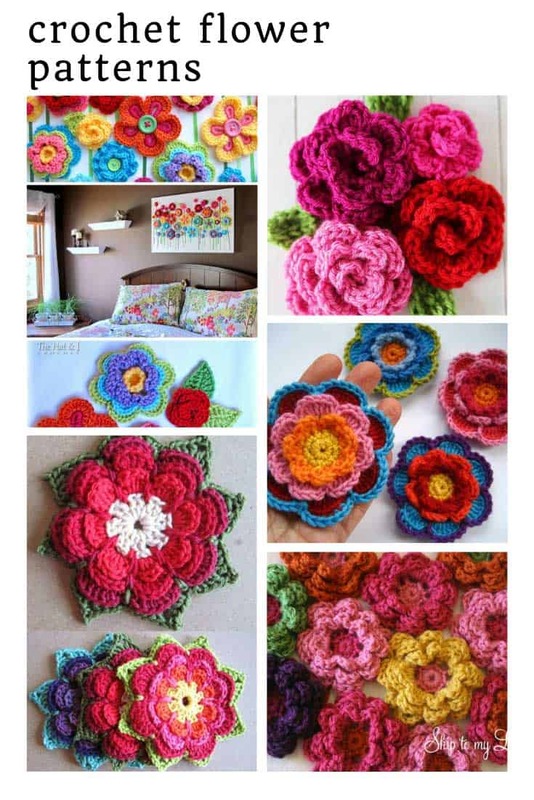 Crochet flowers hook together quickly and you can make all kinds of projects from blankets and scarves to wall hangings, hair accessories and even wedding bouquets! They’re the perfect way to liven up your home now you’ve taken down your Holiday decorations. Or you could use them as gifts for Valentine’s Day or Mother’s Day! 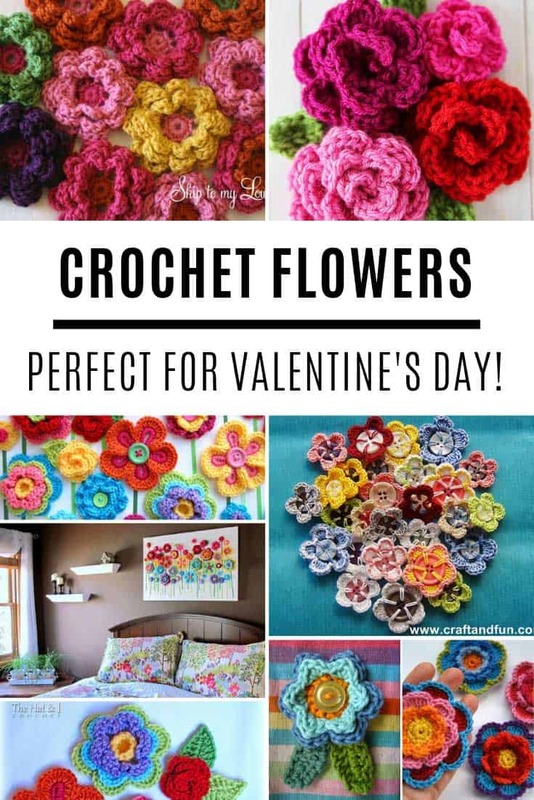 If you’re wondering how to make crochet flowers take a look through today’s collection and be sure to save your favourites to your Pinterest crochet board as you go! I love these flowers because they have a great 3D effect to them. They’re simple to make too and would love fabulous as a hat embellishment! These button flowers are really simple to make and are perfect for hats, scarves, blankets, or just for turning into a picture to hang on the wall! 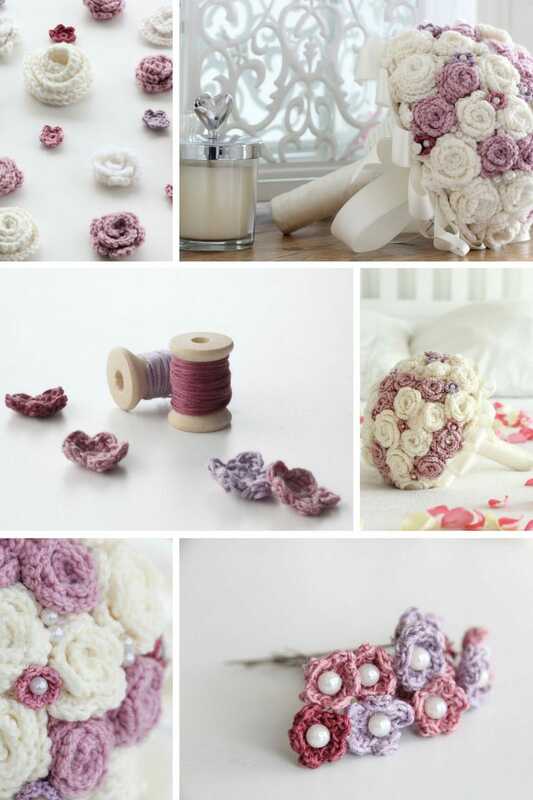 If you have an idea in your head about wanting to make a bridal bouquet from crochet flowers you need to take a look at this gorgeous wedding bouquet! You’ll need to use embroidery floss but you can choose the colours to match your wedding dress. 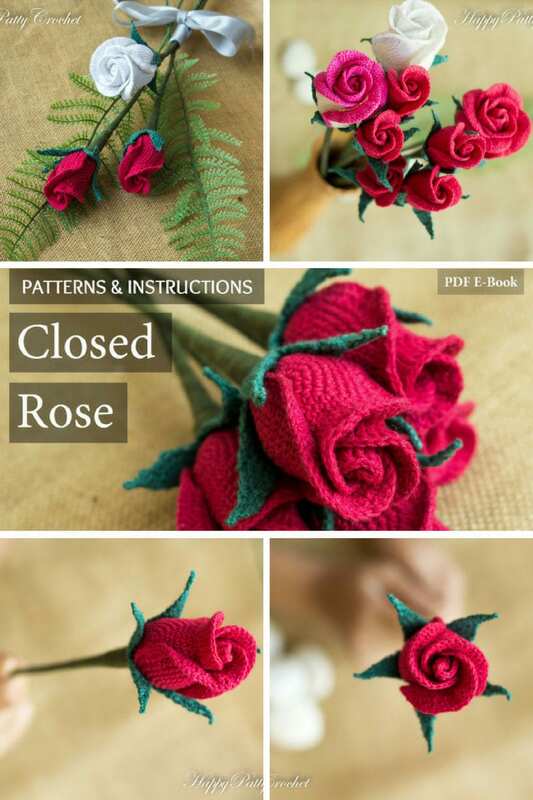 Use this pattern to crochet a beautiful romantic closed rose for your loved ones, or a rose bouquet to decorate your home or table. These triple layer flowers are gorgeous and you can choose any colour combo your heart desires! 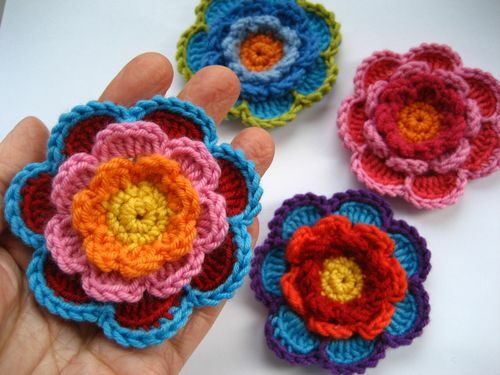 If you’d love to learn how to crochet Japanese flowers then check out this video so you can follow along. 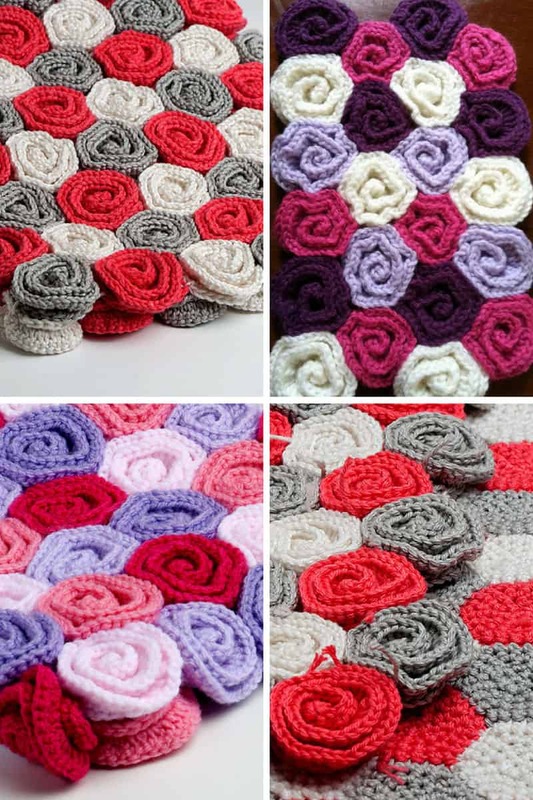 If you’d like a make a blanket with a flower theme then check out this easy to follow pattern to make flower squares. I love how you can use a green base so that these flowers look like they have leaves. 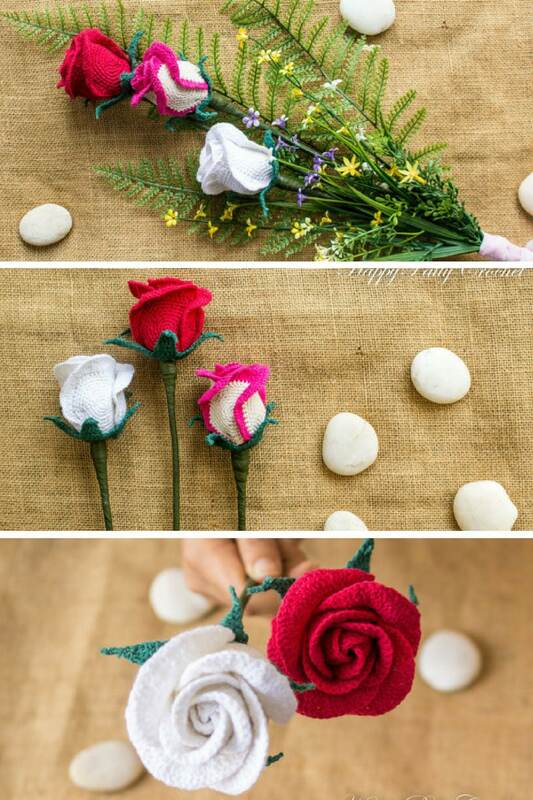 These roses are super easy to make and would look fabulous on a headband or as a pretty hair accessory. 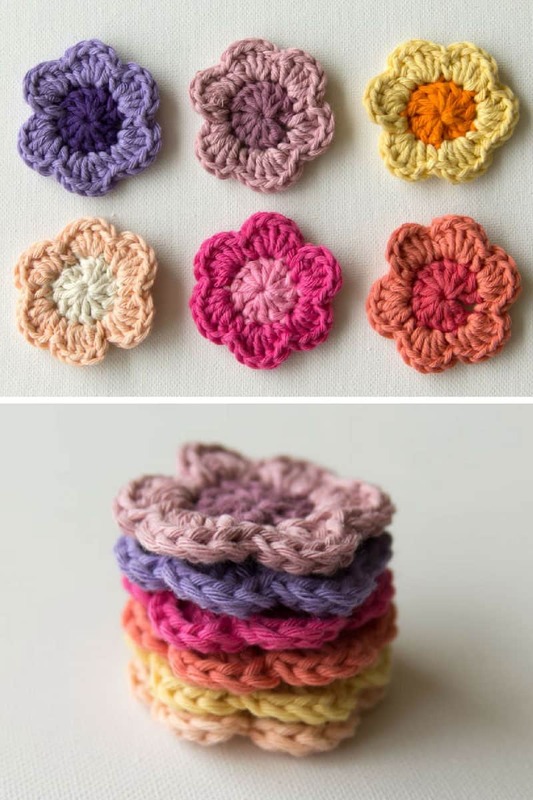 These two-toned crochet flowers are super sweet and the tutorial has lots of pictures so it’s easy to follow along if you’re a beginner. 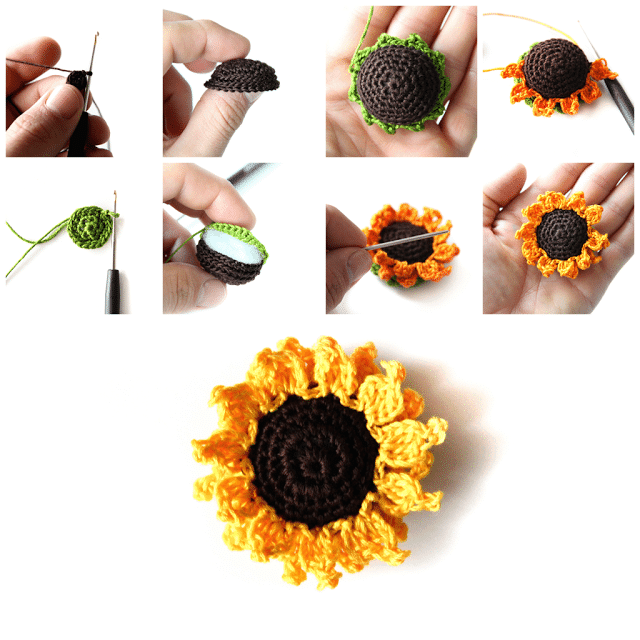 Use green and orange embroidery floss to make these totally fabulous crocheted sunflowers! 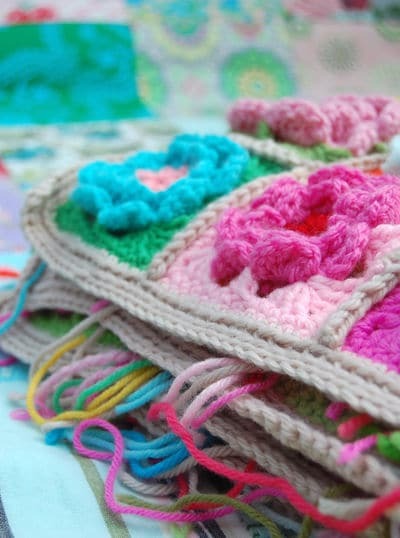 This baby blanket is totally stunning and would make a fabulous baby shower gift! 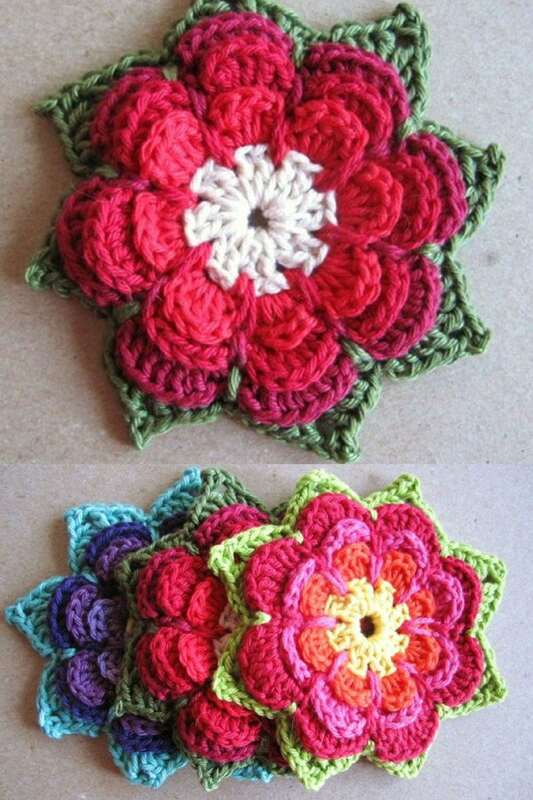 Here’s another gorgeous flower pattern from Lucy at Attic 24. I love the leaves on these ones, and those cute button centres really bring them to life! These rose bud flowers are stunning. They would look really elegant as a centerpiece for a dinner party or even on your wedding tables! This precious headband would be the perfect gift for any little girl to make her feel like a princess! 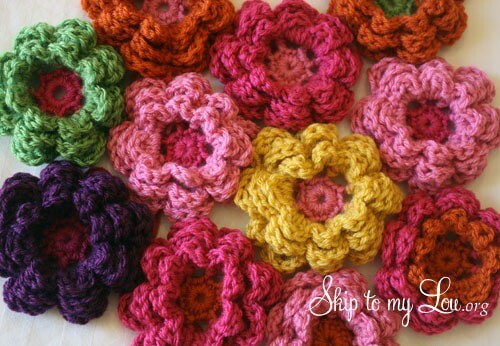 These puff flowers would look adorable on a baby blanket, grab your hook and follow along with this video tutorial to make some yourself! 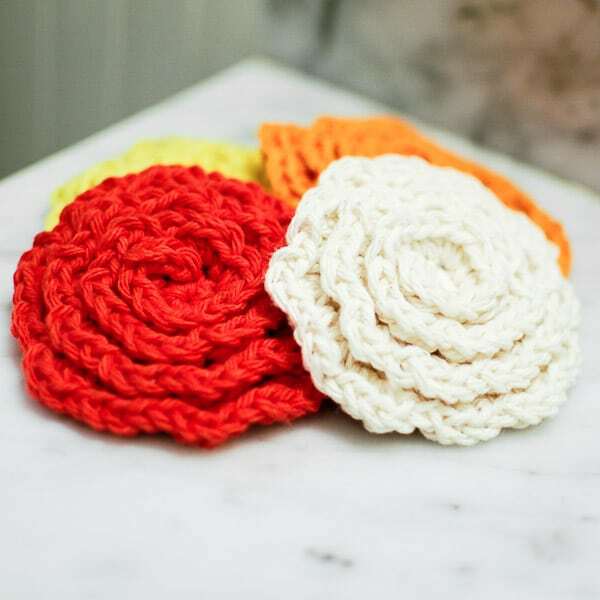 If you want your crochet flowers to be functional why not make some of these super useful face scrubbies! They’d make great handmade gifts for Christmas too! 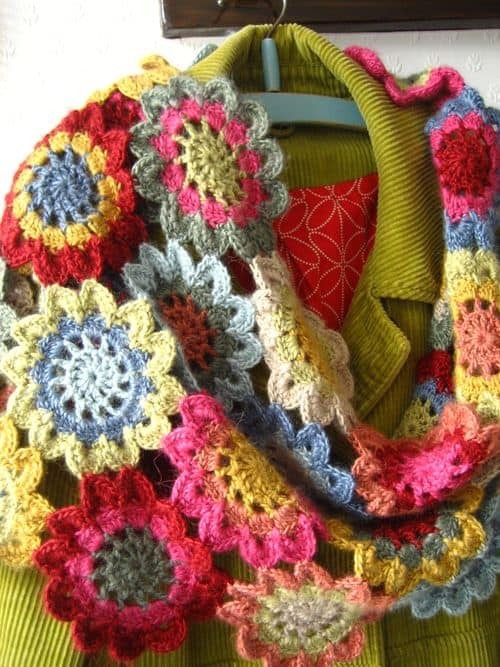 This Japanese flower scarf is absolutely stunning don’t you think. 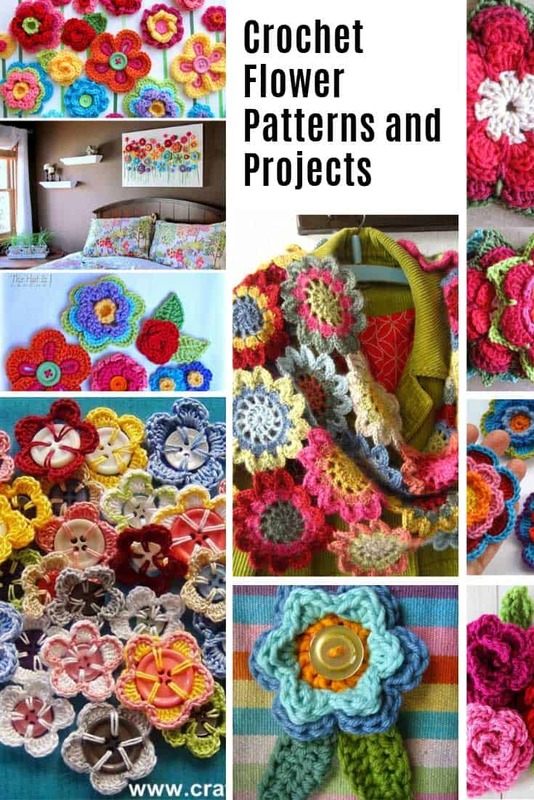 But you’ll enjoy making it so much you might decide to make a blanket instead! 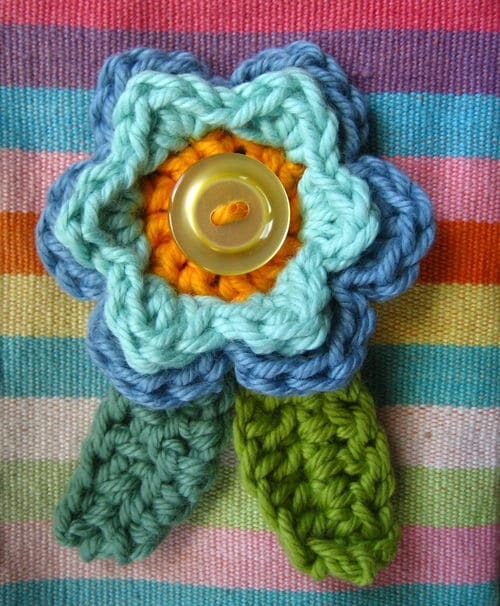 Love these cute button flowers, it’s the first pattern I’ve seen where the button actually acts as the round. Next PostNext 37 Things to Do At Disney World that Don’t Require Theme Park Admission!